A Nostalgia Trip through 1980s Great Britain & Northern Ireland. 1980s UK Nostalgia - Welcome! 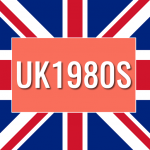 Welcome to the website revisiting British society, culture and fun that defined the 1980s. You may have been born in the 1980s, grown up in the 1980s, lived during the 1980s or maybe you never even set foot in the decade… regardless of your connection to the era, you should enjoy this sentimental trip back to a time that existed before The Internet, social media and mobile phones. 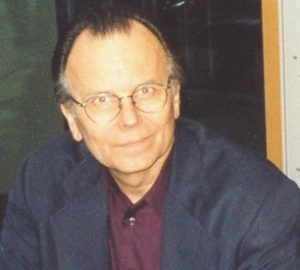 Gary Kurtz, the acclaimed Producer of Star Wars and The Empire Strikes Back has died at the age of 78 of cancer. Kurtz also produced American Graffiti . 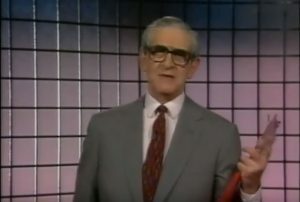 Former “It’ll Alright On the Night” host Denis Norden has passed away at the ripe old age of 96. 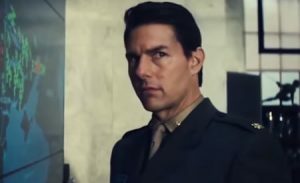 Paramount Pictures is delaying the release of the long-awaited Top Gun 2 from 2019 to 2020. The official reason for the change relates to the time required to produce the flight action sequences. Did You Know Michael Ball Appeared In Coronation Street? Hollywood legend Burt Reynolds has passed away at the age of 82. Reynolds was a huge star back in the day – the most bankable and arguably the biggest name in Hollywood around the 1978-1982 period. Remembering The Hitman and Her! Who remembers the Hitman and Her? We look back at the iconic show hosted Pete Waterman and Michaela Strachan from the various northern night clubs.